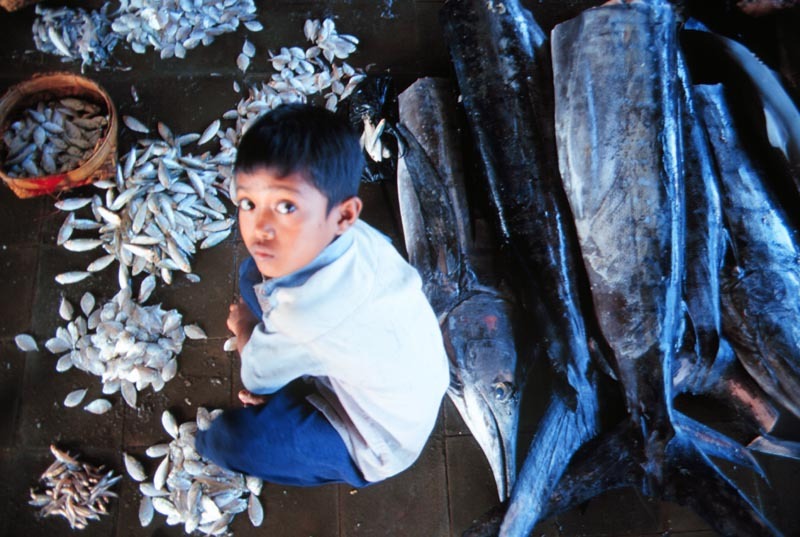 A young boy looks up from sorting fish in a local market. Freelance video journalists who cover international news and current affairs can apply for an award. The Rory Peck Awards, sponsored by Sony UK Ltd, aim at honoring freelance cameramen and camerawomen. The Rory Peck Trust was established in 1995, two years after freelance cameraman Rory Peck was killed while filming in Moscow. There are three awards: news, features and the Sony Professional Impact Award. In all categories the awards recognize quality of camerawork, but also take into account individual endeavor, initiative and journalistic ability. Entries must have been broadcast (television, agency feed, recognized online news publisher) between June 1, 2015 and June 31, 2016. The application deadline is Aug. 1.